StreetNet International, representing 567 987 members in the sector of street vendors, informal market vendors and hawkers organised in 52 affiliated organisations in 48 countries in Africa, Asia, the Americas and Eastern Europe, we write to express our deep concern with the current situation in Zimbabwe where street vendors are apparently currently experiencing an Operation Murambatsvina 2. 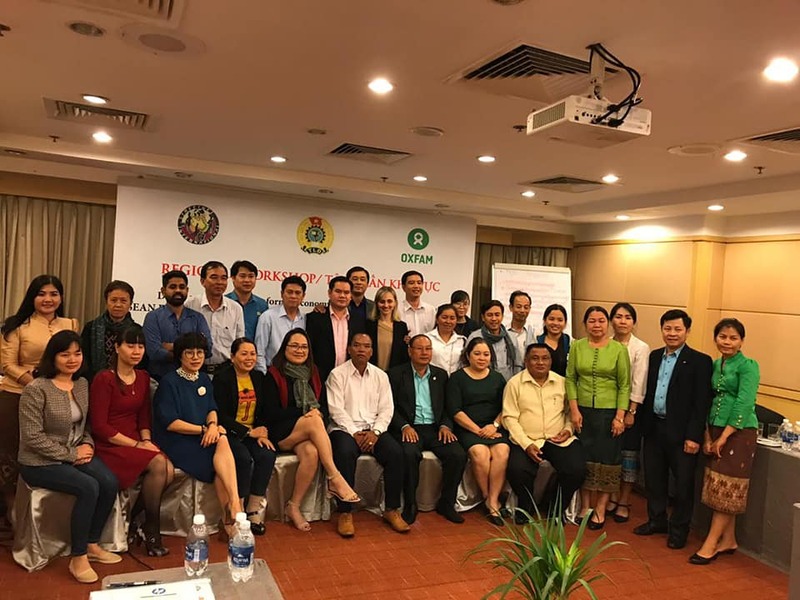 During 2018 WIEGO (Women in Informal Employment: Globalising and Organising) assisted StreetNet by raising core funding which will include the financial support needed for the Sixth International Congress, scheduled to be held from 9 – 12 April 2019 in Kyrgyzstan. StreetNet is affiliated to the IFWEA for quite a long time. 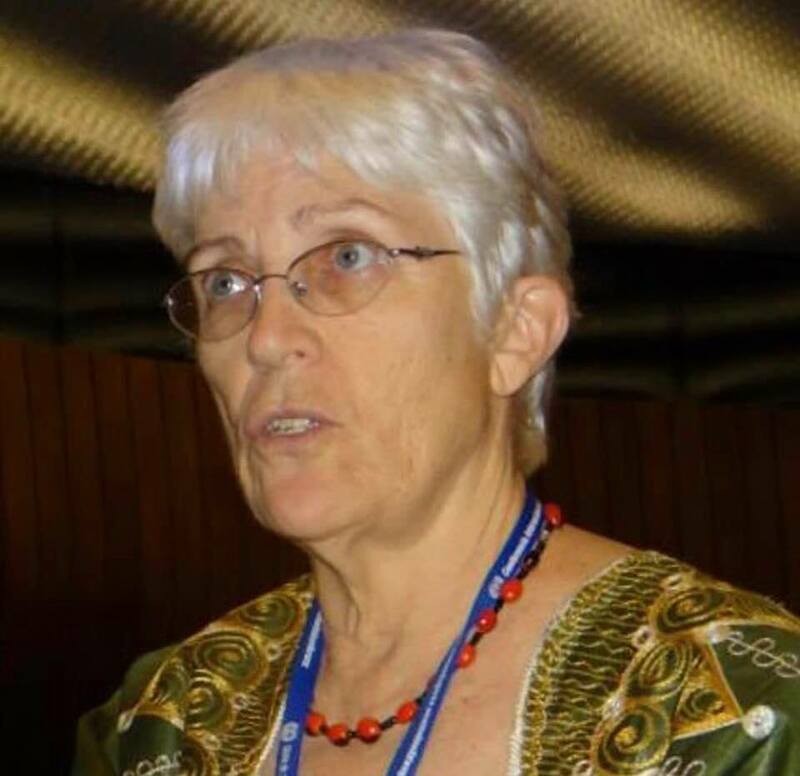 In December 2015, Sibailly Douhouré – StreetNet Organizer and Educator – was elected as an IFWEA Executive Member. 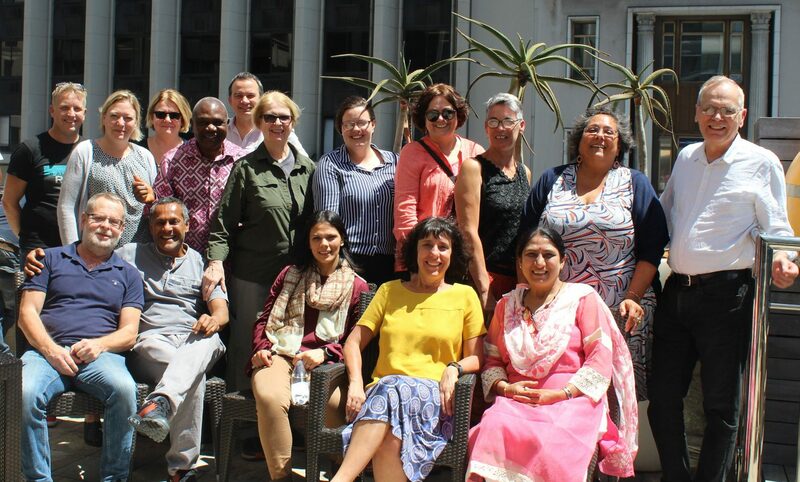 As a member of the Executive Committee, brother Sibailly attended a recent Annual Meeting that took place from 30th November to 3rd December 2018 in Cape Town, South Africa. Welcome FETTEI-CI!! A new organization of West Africa joined StreetNet family! 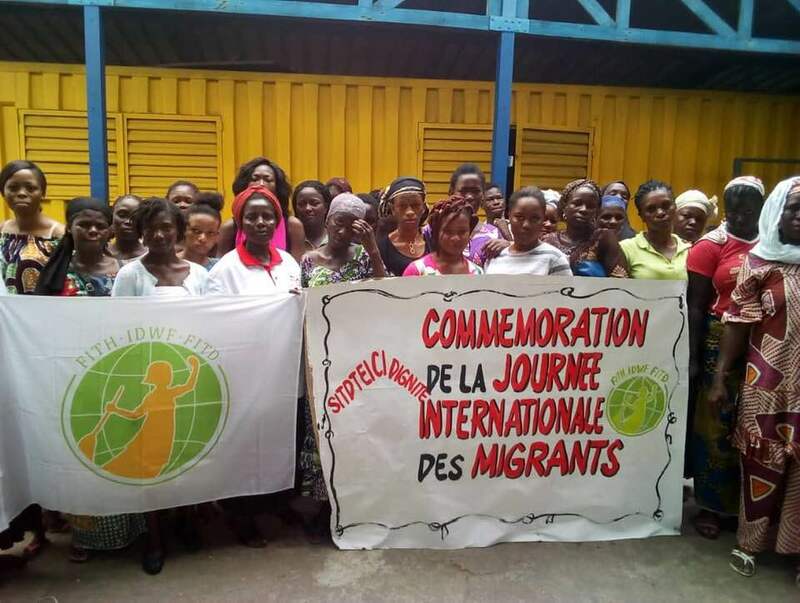 23 August 2018, will remain a historic or memorable date for the Informal Economy Workers Federation of Côte d’Ivoire, FETTEI-CI (Fédération des Travailleuses et Travailleurs de l’Economie Informelle de Cote d’Ivoire). BUILDING WORKERS’ POWER – CHANGE THE RULES! 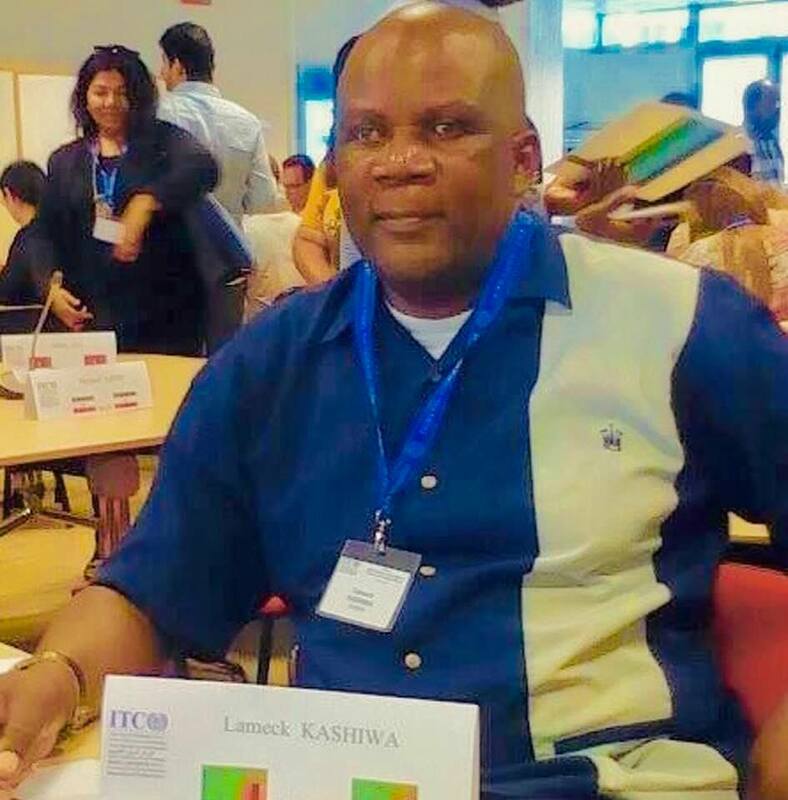 The 4th ITUC (International Trade Union Confederation) World Congress took place in Copenhagen, Denmark on 2-7 December 2018, the main theme of which sounded: BUILDING WORKES’ POWER –CHANGE THE RULES!! 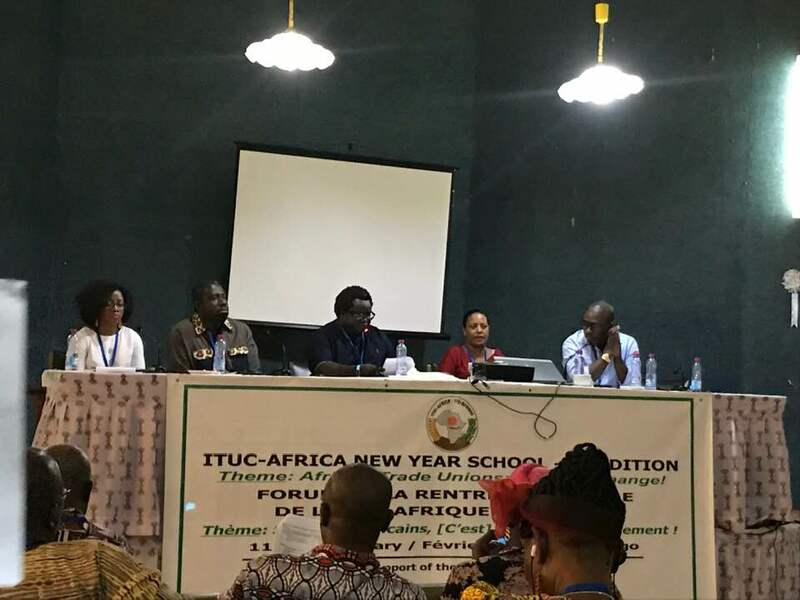 More than 1,200 participants took part in five days of debate to shape the policies and priorities for the international trade union movement for the next four years. Social Protection for Informal Economy Workers in Zambia: Where We Are? Zambia’s Social Protection like many countries has been biased towards formal workers while informal workers relied on their own indigenous informal schemes in the markets, Bus stations and neighborhood. The said informal schemes helped and continue to help the informal workers during funerals, bankruptcy, loss of job etc. 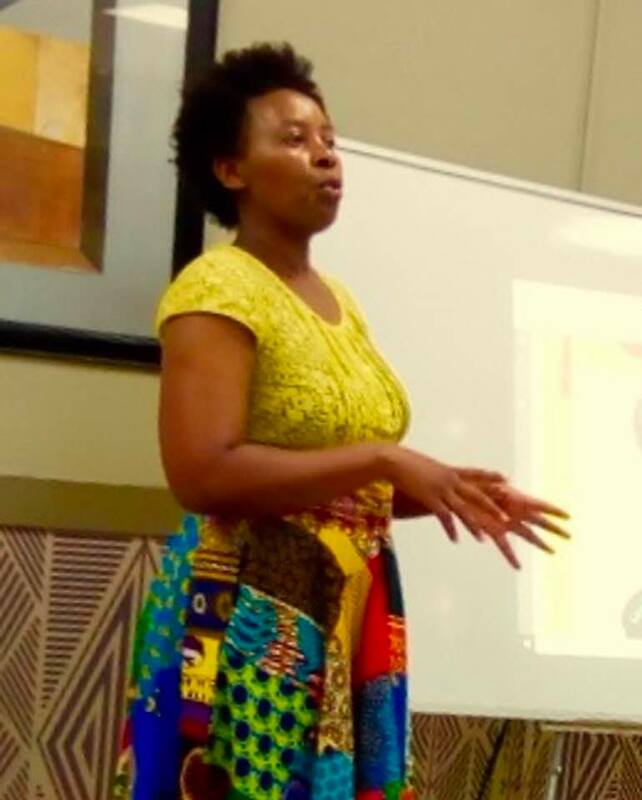 Each time a demand to extend social protection to the informal economy workers is made, Government found it impossible to do so because according to them, the informal economy was very difficult to capture. 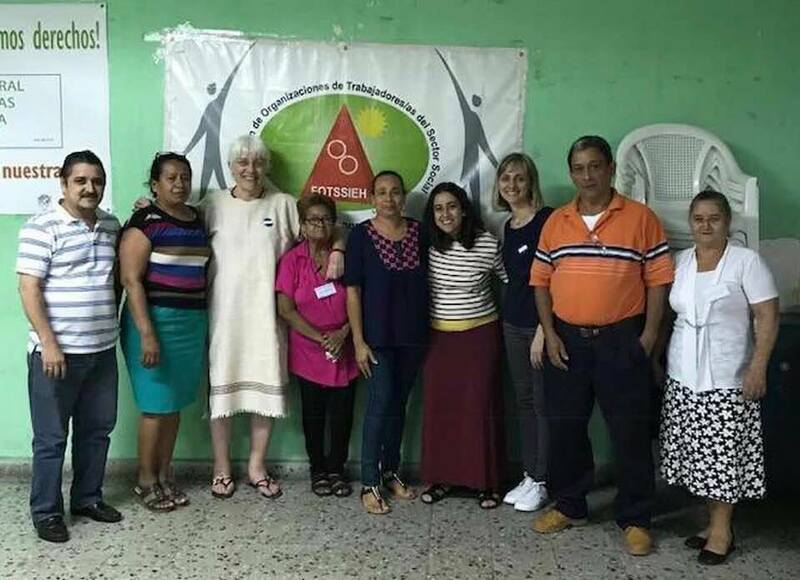 In the second half of September 2018, StreetNet Organizers Maira Vannuchi and Oksana Abboud went visiting three countries of Central America to meet StreetNet affiliates in Honduras, Nicaragua and Costa Rica.